The health initiative Hohe Tauern Health is a unique healthcare programme that was developed in cooperation with the Paracelsus Private Medical University of Salzburg. 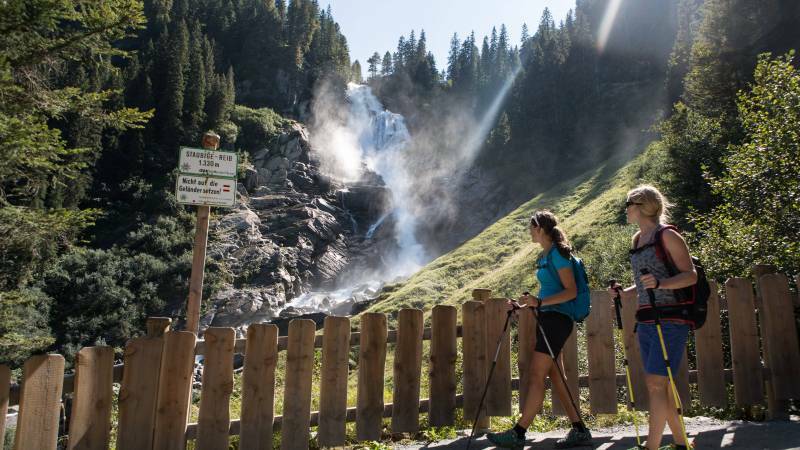 Based on the curative power of the Krimml Waterfalls, Hohe Tauern Health offers a natural therapy for patients who suffer from asthma and allergies. 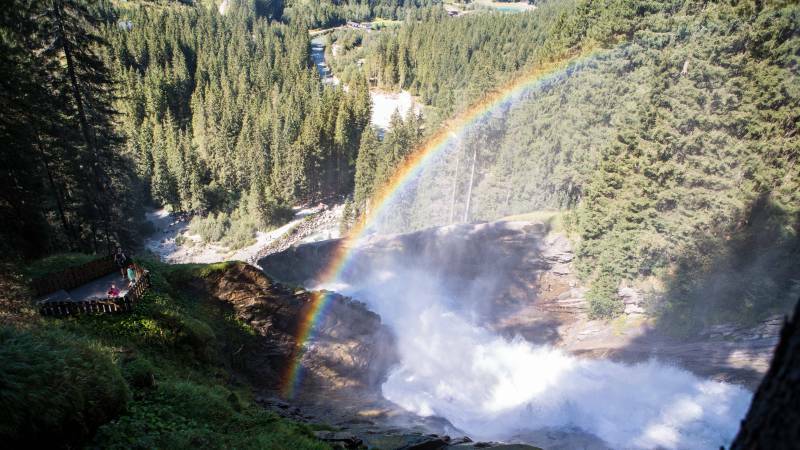 The basis of this therapy is to spend time in the vicinity of the Krimml Waterfalls on a regular basis. 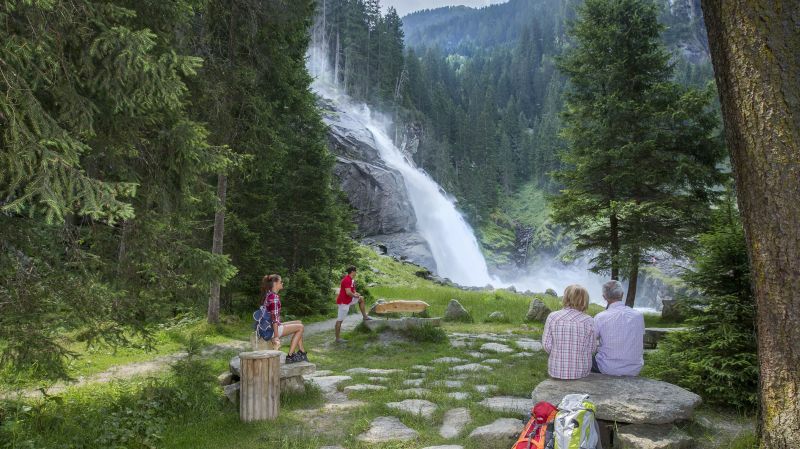 Every day you spend about an hour at the beautiful “Hohe Tauern Health therapy place” at the bottom of the waterfalls. Inhaling the spray mist cleans and relieves your respiratory tract. At the same time, your heart rate decreases and your will fall into a deep state of relaxation. It is proven: holidays in Krimml help you to become healthier! Experts refer to this phenomenon as “Waterfall Effect”. The relief of suffering can last up to 4 months. Additionally, the lung function is improved and allergic airway inflammation is reduced. Thereby, the immune system is strengthened permanently. 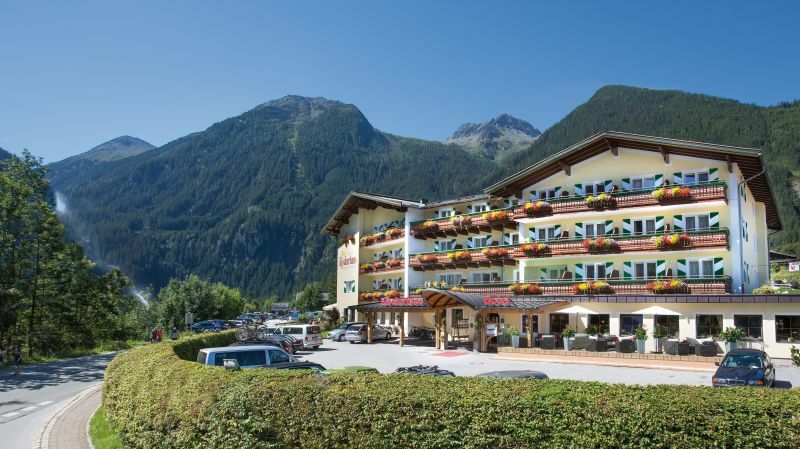 Holiday in Krimml combined with a therapy is not much like a normal therapy – it rather is a real holiday! The nature that surrounds our Hohe Tauern Health hotel in Krimml offers outstanding possibilities to enjoy unforgettable days in the mountains of Salzburg. As a participant of the health initiative you are also able to take part in a multifaceted health programme. Guided hiking tours, workshops, consultation, presentations, etc. – here you will find both, help and entertainment. Whom is the Waterfall Therapy intended for? 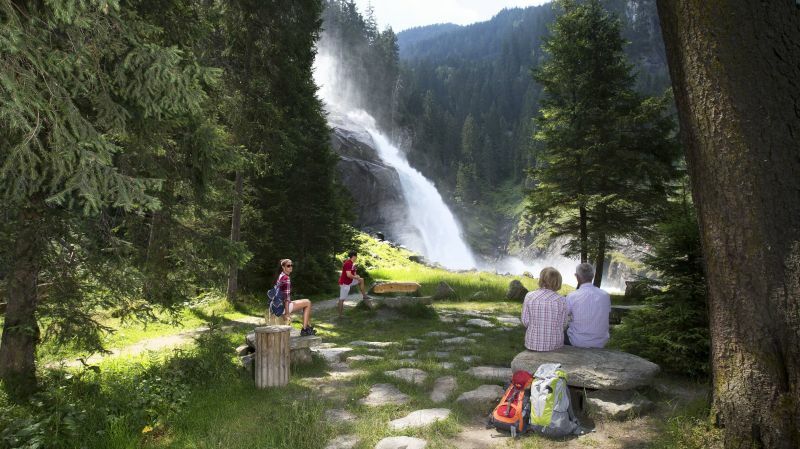 The Krimml Waterfall Therapy is a natural form of therapy and suitable for adults as well as for children. In order to ensure the perfect effectiveness, the therapy should last for 14 days at least (21 days are recommended). 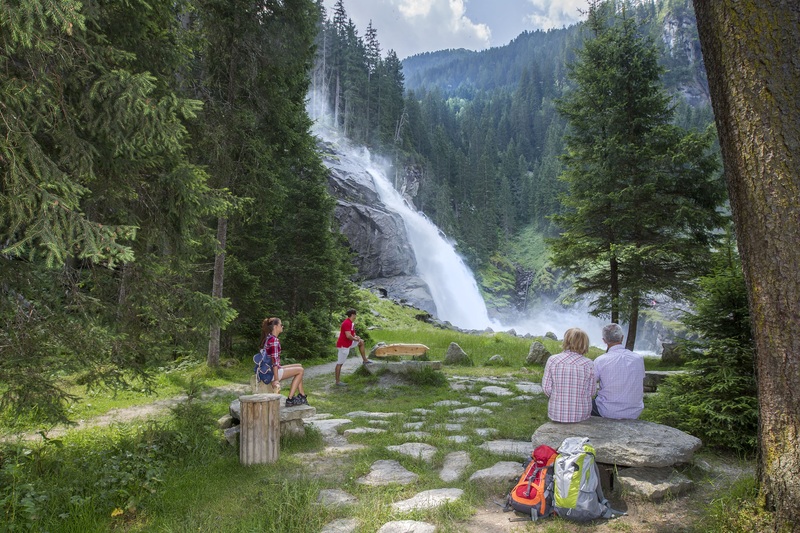 As partner hotel of the Hohe Tauern Health initiative we offer special packages for guests who take part in the Krimml Waterfall Therapy. In order to ensure perfect effects, a length of 14 days or more is recommended.